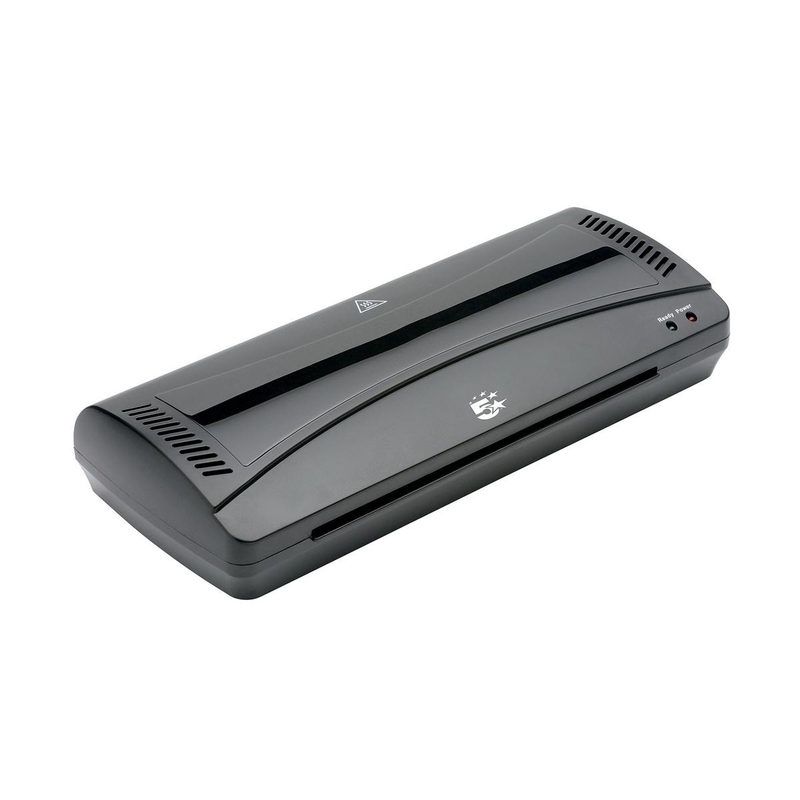 This 5 Star™ Office A4 Laminator, is an economic choice for your laminating requirements either at home or in a small office with moderate usage. 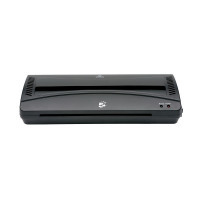 You can laminate up to A4 size and using pouches up to 100 micron. 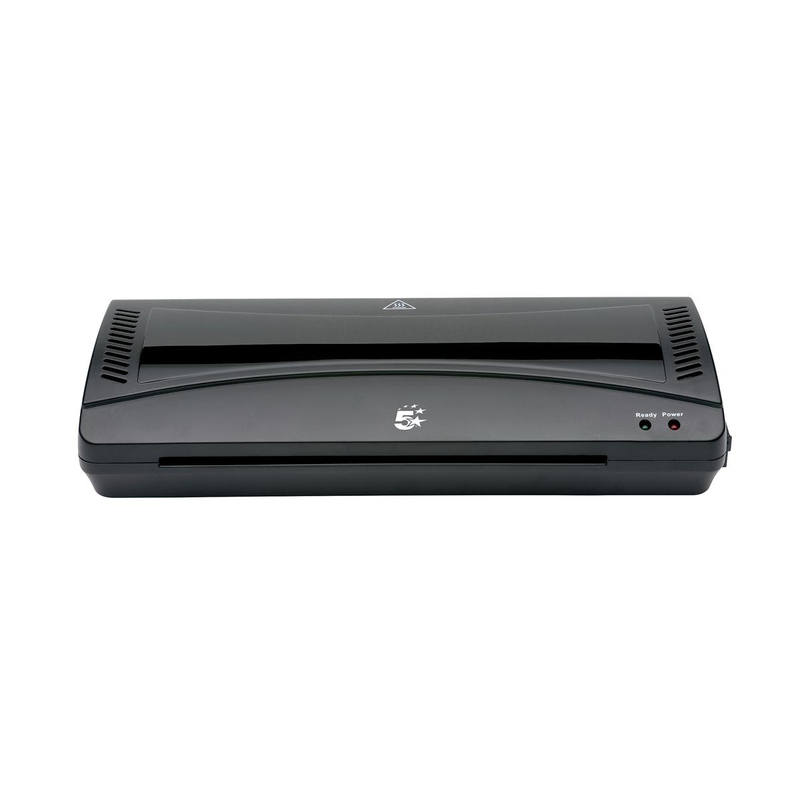 This machine will be ready to go in 5-6 minutes helping provide laminated protection to your documents. 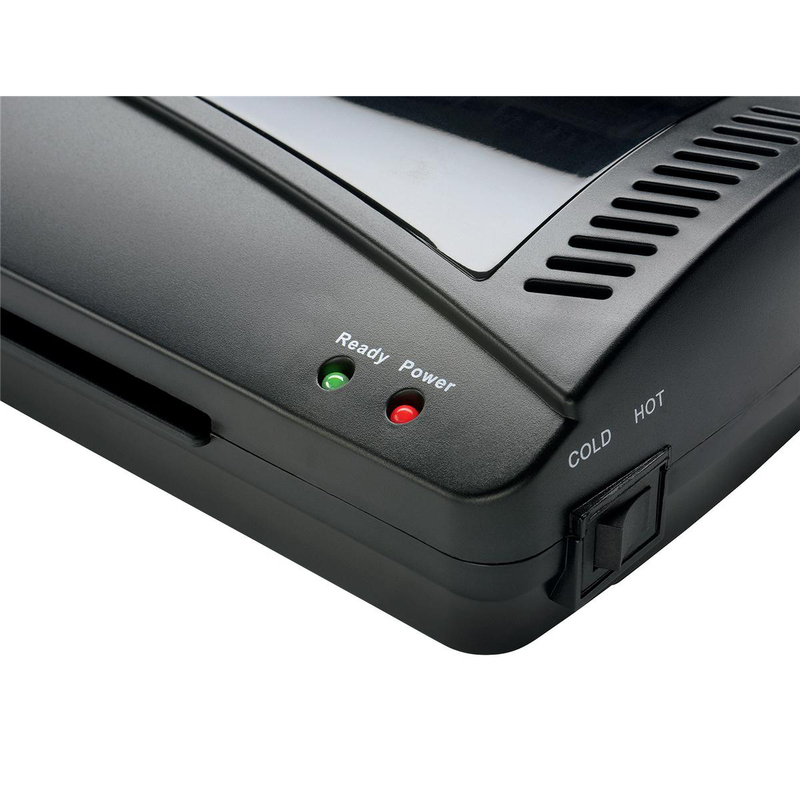 In addition to heat sealing, with this laminator there is also the functionality to cold seal those documents which may be heat sensitive.